With the Nuvo Home Audio System your music is now at your fingertips. Fill your home with your music just the way you want it. 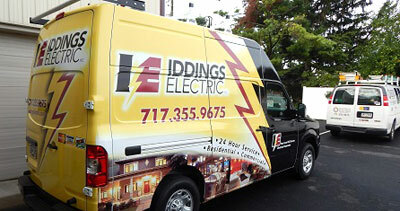 At Iddings Electric we know how challenging and overwhelming your home projects can be. 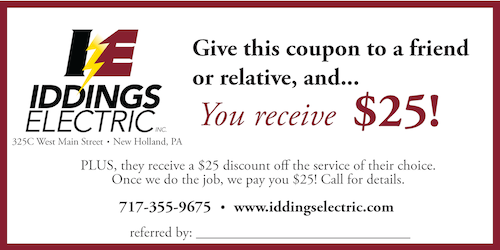 So trust all of your electrical and re-wiring needs to the professionals at Iddings Electric. 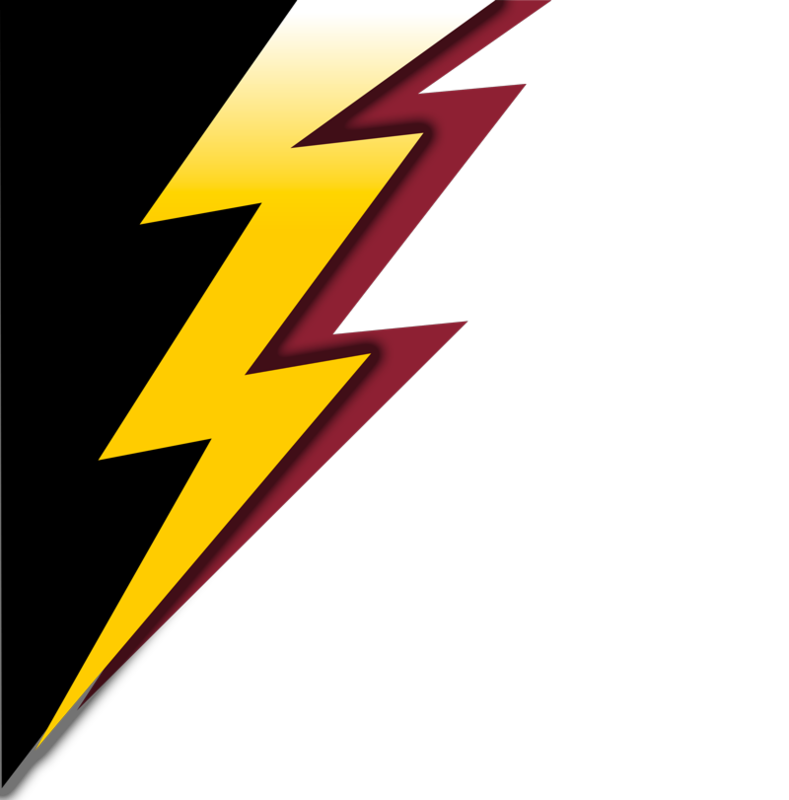 Is Your Home’s Wiring Safe? If your house was built before 1950, it may need to be re-wired. Landscape lighting makes the best of what you’ve got by highlighting your home’s architectural features and drawing attention to prized plantings and trees. A loss of power to your home shouldn’t result in spoiled food and reading by flashlight. 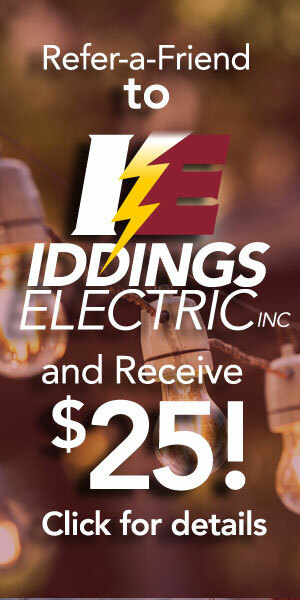 Iddings Electric offers attractively priced whole house generators. 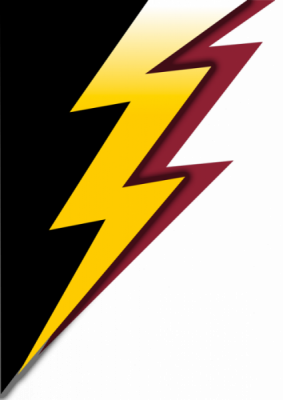 Is Your Home’s Wiring Safe? If your house was built before 1950, it may need to be re-wired. Before 1950, insulation covering electrical wires was made of cloth. As cloth ages, it deteriorates and becomes brittle. Eventually, cloth may fall off and leave bare, uninsulated wires. 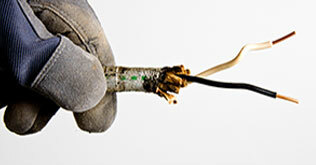 Uninsulated wires can spark, start fires or, if touched, cause electrical shocks. Generally, the older the cloth insulation, the more likely the home needs to be re-wired. 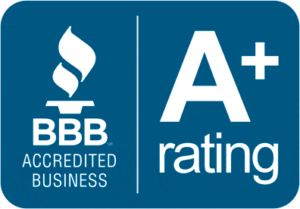 Call us for all of your electrical wiring and installation needs.